If you want to carry your camera safely you need a dedicated camera bag. Tossing it in your backpack is just asking for trouble. Here are our picks. It has to protect your camera from bumps, drops, kicks, and all the usual day to day stuff. You shouldn’t need to worry about your camera if it’s in your bag as long as you don’t do anything too stupid. It has to be easy to carry around and suited to the activities it’s meant for. A day to day bag needs to be comfortable and not look out of place in a coffeeshop; an adventure bag needs to work for rock climbing and backpacking. It has to be able to deal with different amounts of gear without trouble. It can’t be floppy and unusable with one lens or not hold a telephoto. Finally, it has to be incredibly well made. You are trusting it to protect your camera after all. With the outlined criteria in mind, here’s our top picks for different situations and budgets. Our favorite bag for day to day use is the twenty litre Peak Design Everyday Backpack ($259.95). With Peak Design’s innovative “FlexFold” dividers it can safely hold a full frame camera, four lenses, a 15” laptop, a tripod, and more, or it can take your camera, laptop, and other everyday carry gear like a regular backpack. The Everyday backpack has had a lot of thought put into it. It’s stylish, well made, comfortable to carry, and easy to use. The adjustable hip and chest straps spread the weight across your body. The whole bag is weatherproofed so a bit of rain won’t harm your gear. The side access makes it simple to store your heavy camera where you want it—at the bottom of your bag—and still be able to get to it easily. There are also loads of smaller pockets for stashing things like memory cards and batteries, and straps for externally carrying large items like tripods. If you want something a little bigger, there’s a thirty litre version ($289.95) that’s almost identical, but scaled up. It’s a bit big for most people’s needs, but if you want a bag that can take a few days worth of clothes as well as your camera kit, it’s the one to go with. 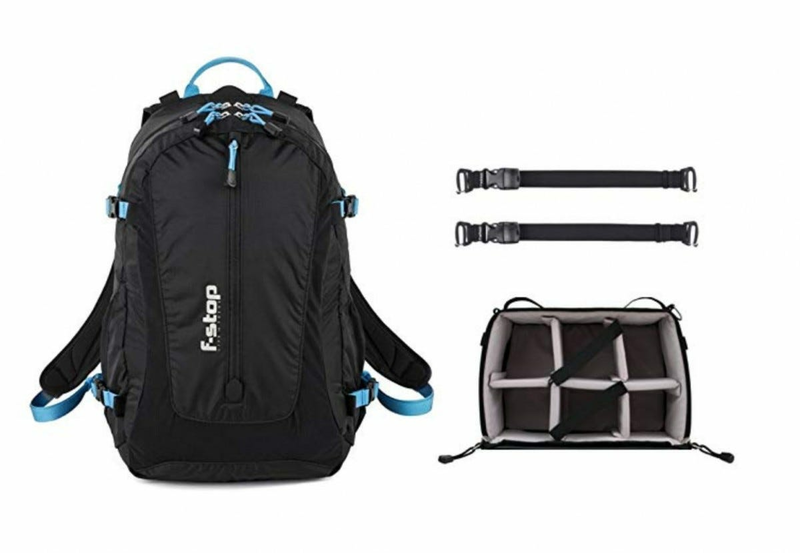 If you ever see someone carrying a camera while rock climbing, there’s a good chance they’re using an f-stop bag. They’re the go to brand of a huge number of adventure photographers. I use their (currently unavailable) Ajna for my ski photography. If you like to take your camera off the beaten track, we’d recommend the f-stop Guru bundle ($269). The Guru is a 25 litre backpack which puts it right in the sweet spot: it will store your camera in the included internal camera unit and still have space for some other equipment. There are plenty of straps for attaching camping gear and tripods too. As you’d expect from an adventure bag, the Guru is secure and comfortable to wear. The hip and chest straps keep the weight off your shoulders. I’ve ski toured, climbed, and crashed with my Ajna with no issues. The big downside about f-stops bags are they are designed exclusively for the outdoors. The back opening gives easy access to your camera but, aside from that, the only other way to get your stuff out is from the top. There’s also no laptop sleeve which makes it a bit of a pain for day to day use. If I’m climbing a mountain, I grab my Ajna but if I’m going anywhere else, the Everyday backpack wins every time. If you’re looking for a messenger bag instead of a backpack, our pick is the 15” Peak Design Everyday Messenger Bag ($249.90). 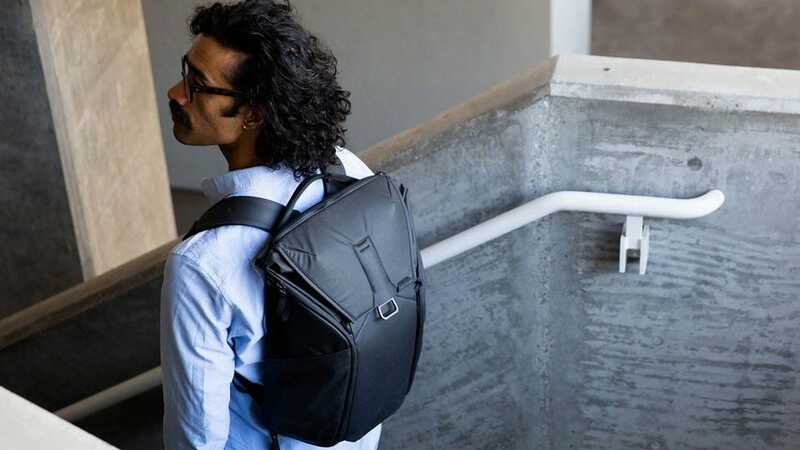 It has the same FlexFold dividers as the Everyday backpack and can hold a 15” laptop, your camera, and three lenses, or your laptop, camera, and other essentials. There’s even a way to carry a tripod. The Everyday Messenger obviously can’t carry heavy loads as comfortably a backpack but, as long as you’re not carrying all your worldly possessions, you should be just fine. The cross-body stabilizer strap goes a long way towards keeping the bag in a comfortable position while you’re walking or cycling. 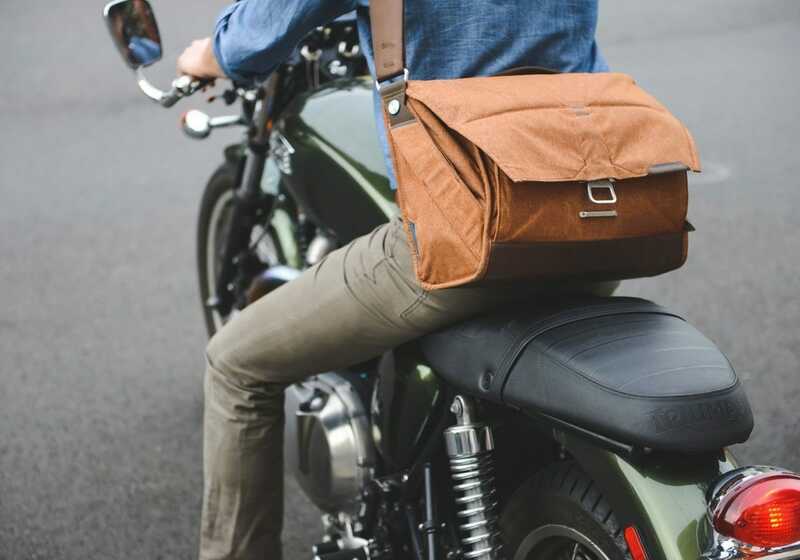 Like the Everyday Backpack, the Everyday Messenger has had a lot of thought put into it. The stabilizer strap is just one of the dozens of small touches that make this bag so good. It’s weatherproof, expandable, and has a few secondary storage areas for stuff you want to be able to grab quickly. Peak Design also make a smaller 13” Everyday Messenger ($219.95). It can hold a 13” laptop and smaller camera setups. 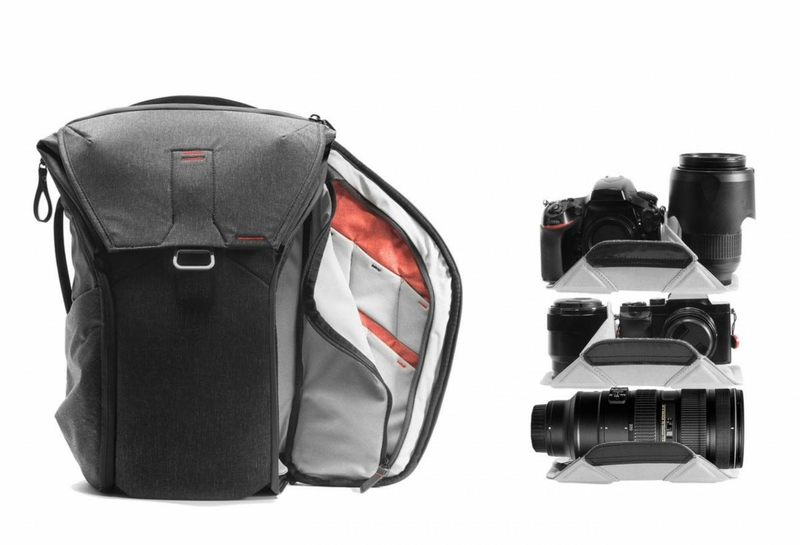 It’s a bit too small if you’ve got a big DSLR, but it might be the bag for you if you normally just have a mirrorless camera and one or two lenses. All the bags we’ve looked at so far will protect your camera from normal day to day use, but they won’t protect your camera from actual abuse and misuse. That’s where the Pelican 1510 Laptop Case ($240.36) comes in. Pelican make indestructible cases. It’s what they do. 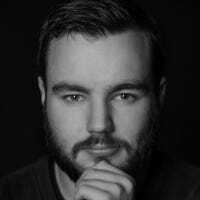 Travelling photographers who need to bring large amounts of gear swear by them because you can safely check your camera gear without it getting destroyed. 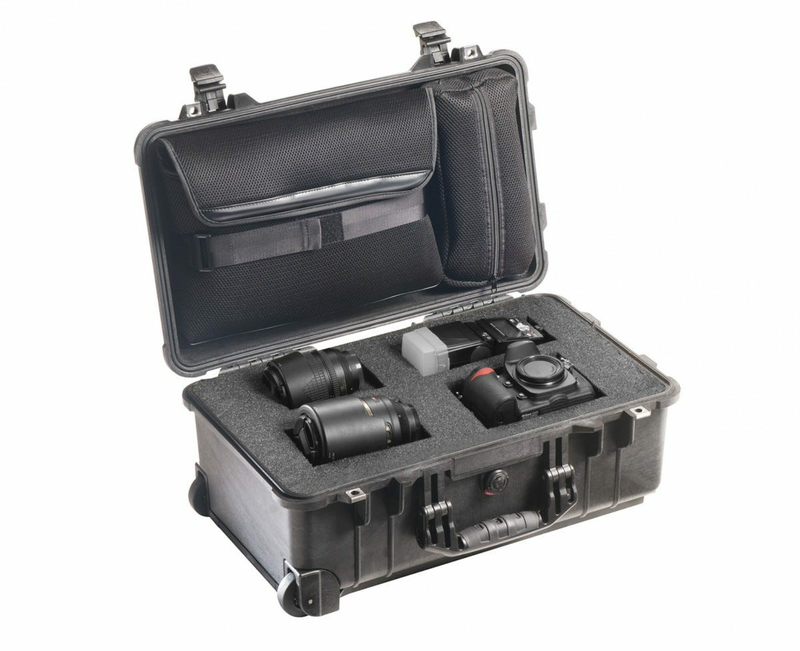 Pelican’s cases are all watertight, crush proof, and dustproof. You can leave your camera sitting under water in a Pelican case and no harm will come to it. As long as you pack your camera carefully, no airline, no matter how careless the staff, will destroy it. The 1510 Laptop Case is one of Pelican’s smaller models. It fits almost all airline’s carry on size regulations though, at just under 14lbs, it will probably blow past the weight restrictions when loaded if someone decides to check. The customizable foam insert lets you arrange your camera gear how you like. There’s also room for a laptop and, depending on how you pack, you might get some extra things in too. It has wheels to make lugging it about airports a little more pleasant. What’s your go to camera bag? Let us know in the comments. Just because you use a laptop doesn’t mean office ergonomics aren’t a consideration. These laptop stands will help position your laptop at a proper viewing angle with good ventilation and ergonomics.